If you’re anything like me waking up to the beautiful spring sun we’ve been having and seeing all these summer holiday deals popping up all over the shop on Facebook is making me want to book a summer holiday abroad so badly! We have to be sensible though and ensure we have the funds before we book anything. Do you know where every single penny of your income is going? Is every penny accounted for? If you can’t be 100% sure or it’s been a while since you sat down a looked at your finances; sign up to my mailing list to the right of this post and I will send you over a spreadsheet of which you can make a start on creating your own budget and seeing exactly where your money is going. Can you save on petrol by walking to the shop or even car sharing? Either that or can you perhaps save on your gym membership by exercising outdoors. The lighter nights and warmer days are ideal for running or walking! I’m not the biggest fan of eBay as you know because I think it’s very timely exercise BUT the option is there to sell your unwanted things whether than through eBay, Facebook Marketplace, or at a car boot. Tesco club card or the Virgin Atlantic Flying Club/credit card are just two reward schemes I know of that can offer you discounts even freebies on attractions, flights even hotels. Some other credit cards even reward you with cashback just be sure to not overspend and only charge to the card what you have in cash and pay it off immediately. When was the last time you switch your gas, electricity, car insurance or even mobile phone provider? I actually did my mobile phone provider last month and halved my bill! Instead of going for the upgrade they were trying to encourage me to take I reduced actually chose to reduce to a sim only deal and keep my phone for just £20/month! 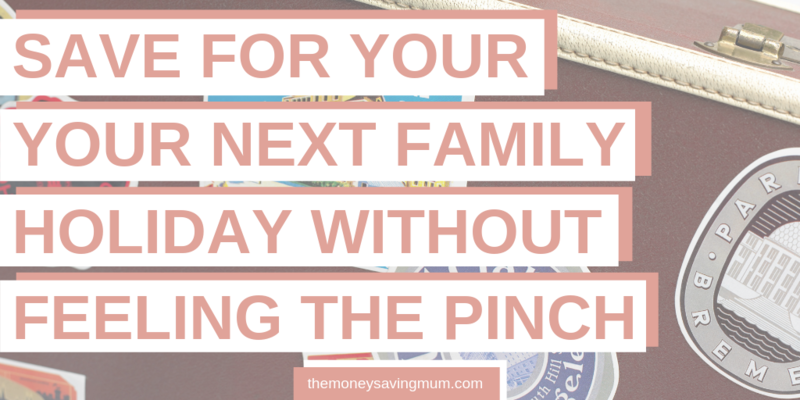 We don’t tend to have any spare change in the house or any cash at all to be fair because when we do we will just nip to the shop and spend it on chocolate bars (guilty as charged!). But if you do happen to have any change, whether that be at the end of every day, week or fortnight why not pop it to one side, preferably somewhere you can’t to it once it’s gone in & it will soon add up! 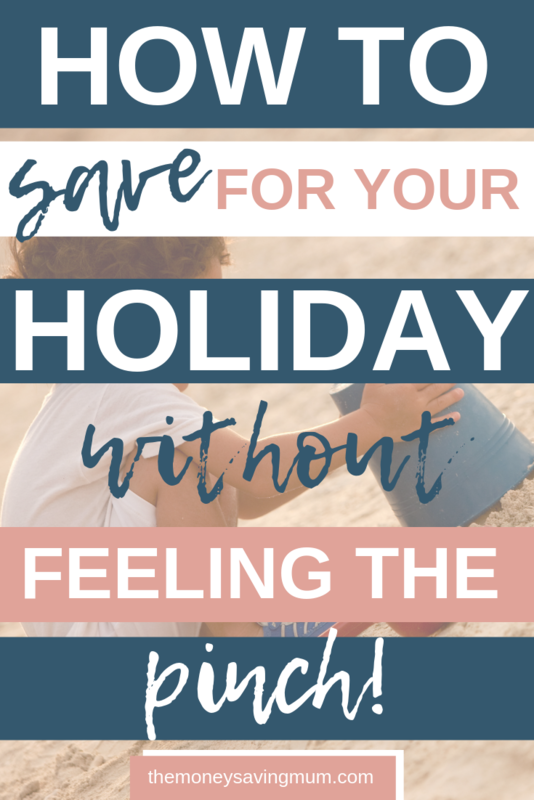 I hope that’s helped and given you a few ideas and ways to save for your next family holiday. These things are things that you won’t necessarily feel you are breaking your back to achieve either… they are things that you can easily put into place of which will hopefully get you away sooner rather than later! Next Post Easter M&S hamper giveaway!